First real image of Xiaomi Max is out and it’s really a huge phone!! Just a few days ago, the front panel of Xiaomi Max was leaked online. And we could have a rough idea regarding the size of the phone. Now, the first real image of the phone has surfaced on the web and it’s huge! Take a look. So, quite huge it is. Now, if we compare it with the image leaked earlier it’s the same device. This time looks like Xiaomi has concentrated a lot into the design of Xiaomi Max as it has a symmetrical design. The sensors are now placed on either side of the earpiece. Probably the device is gonna be over 6inch in size, however it is pretty obvious that the key focus is design. Talking about the design, the Xiaomi Max may also come with metal frame though nothing can be said as long as the full picture of the phone is not revealed. Also, we have got some hints that Xiaomi may be working on a custom processor codenamed as Rifle and it will be included in Xiaomi Max. Some leaked benchmark scores show that the scores can go beyond 110,000. 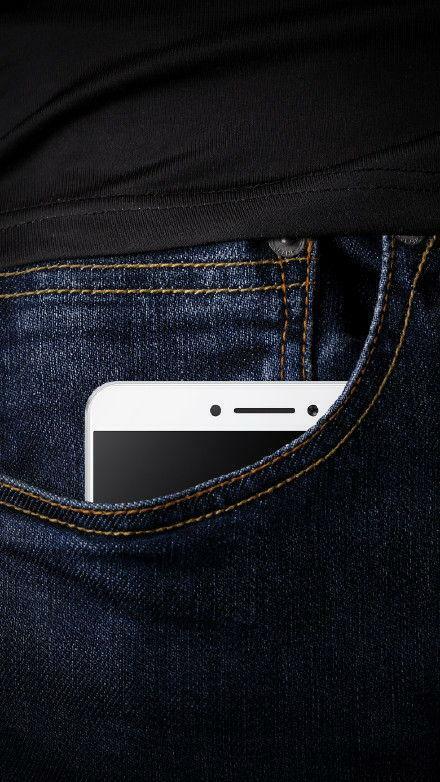 Though some other sources claim that the Xiaomi Max will be using the Snapdragon 820 processor, coupled with 4GB of RAM, along with fingerprint scanner on the back. 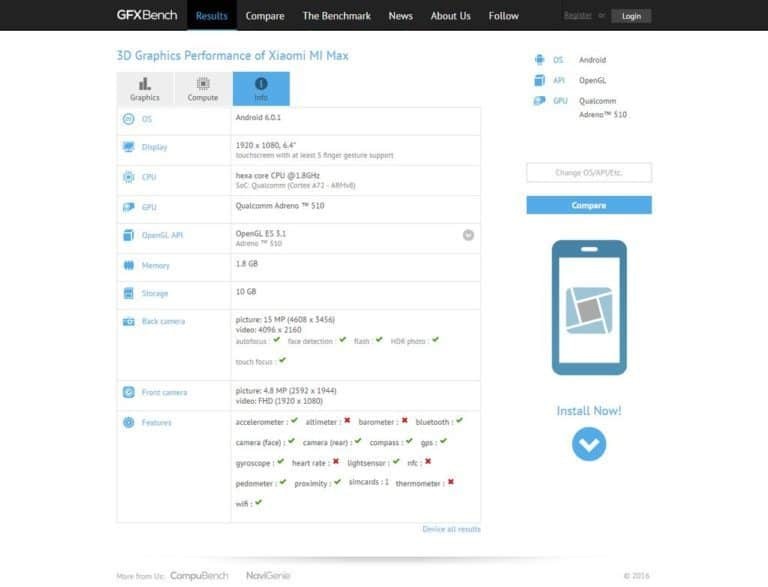 Another leak via GFXbench suggests that the Xiaomi Max will be powered by a Qualcomm Hexa-Core processor clocked at 1.8 GHz coupled with Adreno 510 GPU and 2 GB RAM, along with 16 GB memory onboard. We are hoping that Xiaomi will release the phone by next month and Xiaomi Max will probably be the largest phone in the history of the brand. What do you think about this upcoming gigantic phone? A hit or a flop? Leave your thoughts in the comments section below, also don’t forget to join us on Facebook to stay updated on all the leaks and rumors on the move.